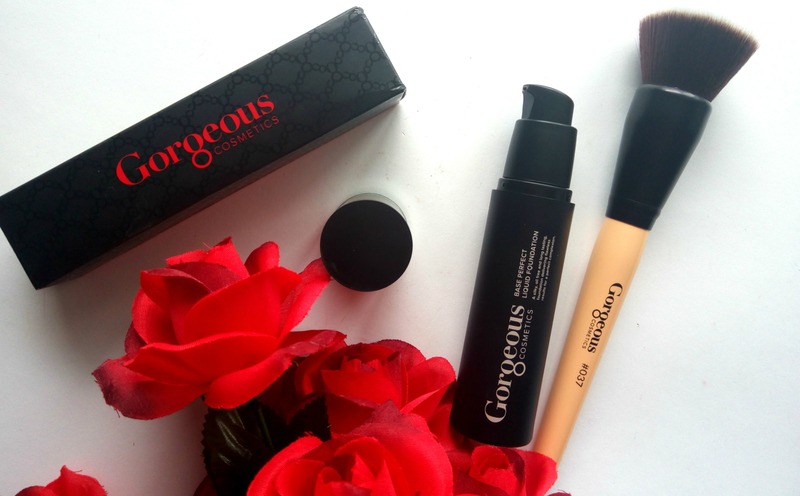 Today’s review is about a foundation that I have been trying recently. 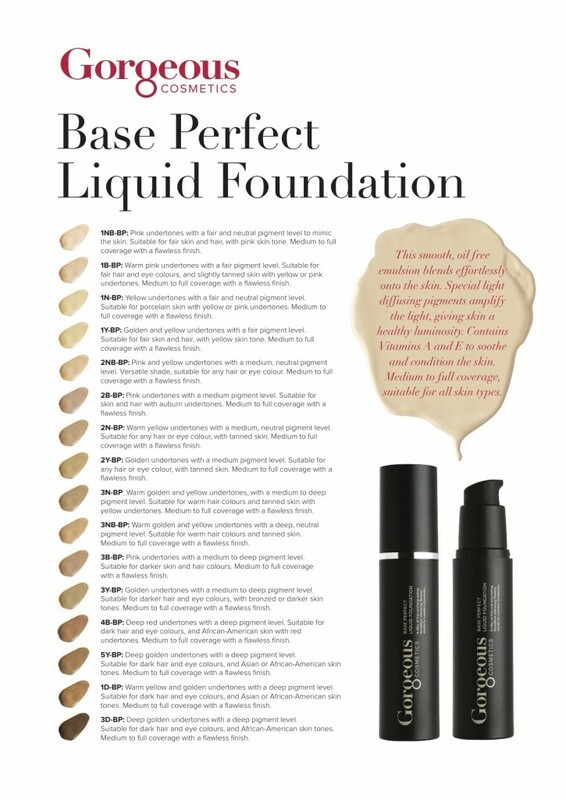 It’s the Gorgeous Cosmetics Base Perfect Liquid Foundation – 7W. 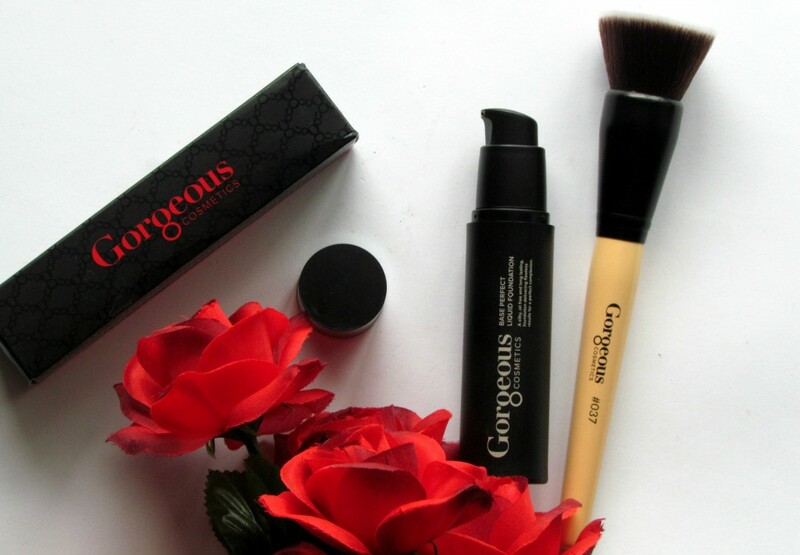 I also received the Gorgeous Cosmetics #037 Foundation Buff Brush. Oil free and long-lasting, this silky foundation delivers flawless results for a perfect complexion. The smooth, oil free emulsion blends effortlessly onto the skin. Special light diffusing pigments amplify the light, giving skin the appearance of a healthy luminosity. Contains Vitamins A and E to soothe and condition the skin. Medium to full coverage, suitable for all skin types. Price :NZD $53.47 for 30 ml; Buy here. Packaging is really simple. The pump makes it easier to control the product each time you take it. Now, I know that the price tag of NZD $53.47 is more like a high-end foundation. But, this product is totally worth the price tag. 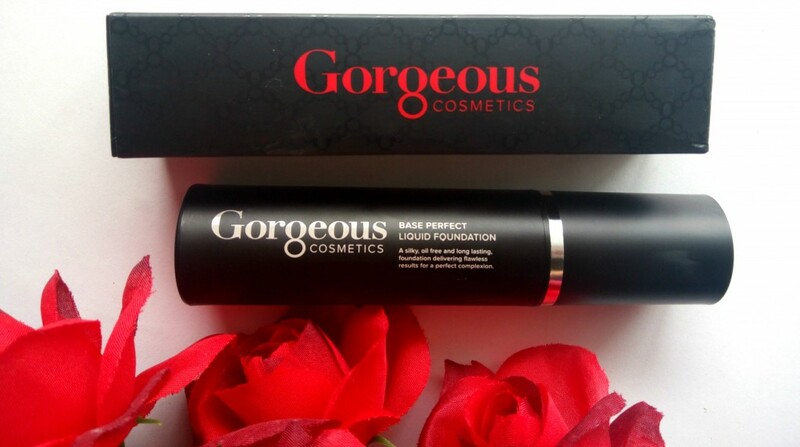 This liquid foundation is designed to give a medium to full coverage and is suitable for all skin types. 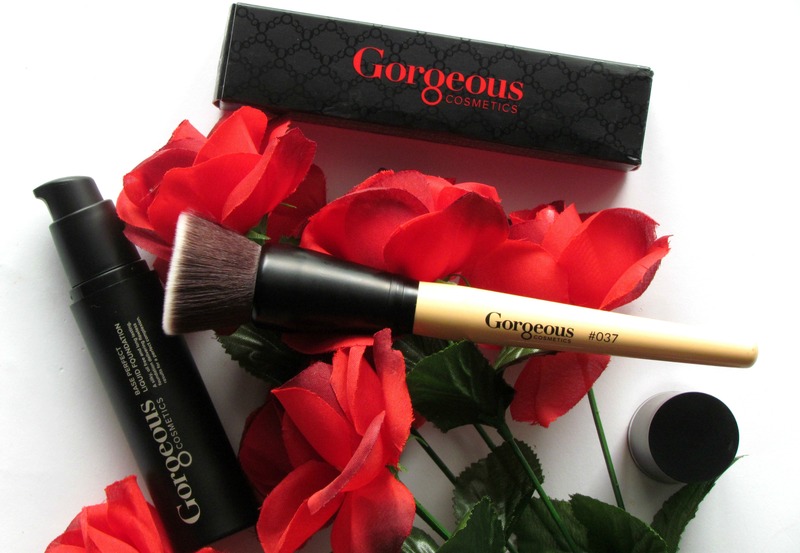 I decided to use this foundation using this buff brush #037 – It’s a flat top kabuki brush. I’ll compare it to my Sigma F80 Kabuki brush. Gorgeous Cosmetics #037 brush bristles are more bouncier than the Sigma F80 and also feels very soft on your face. Very smooth to apply the foundation and to blend. I washed it with my regular brush cleaner from ELF and there was no shedding either. 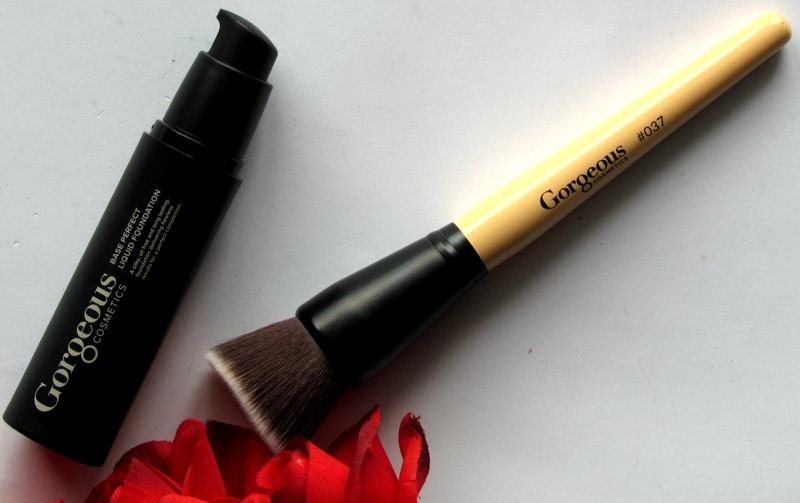 How I used the foundation – I took about one full pump on the back of my hand using this flat top kabuki brush, I gently buff -ed in the product in circular motions for an airbrushed look. It doesn’t dry too quickly so I took my time to buff and blend the foundation. . I even used it under my eyes. It really brightened the under eye area and after my foundation routine, I applied concealer and that way- My skin looked flawless. The foundation has a slight floral smell to it, which is not overpowering and smell fades off when you blend the product onto the skin. The consistency is somewhere between a mousse and liquid. More creamier I would say. I used about 1 pump to cover my entire face and neck. 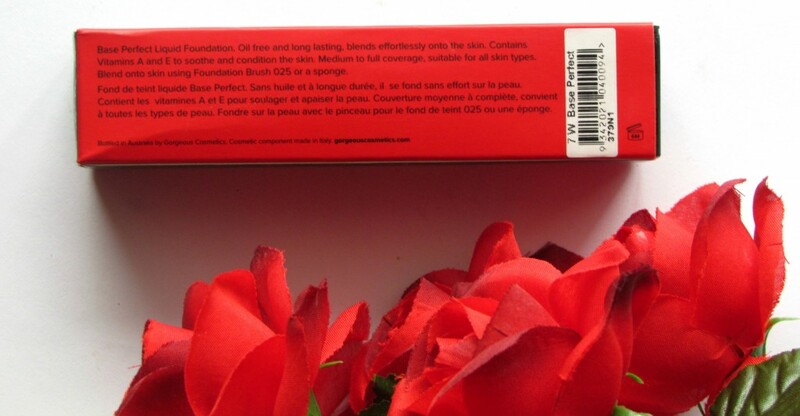 This foundation contains Vitamin A and E to soothe and condition the skin. 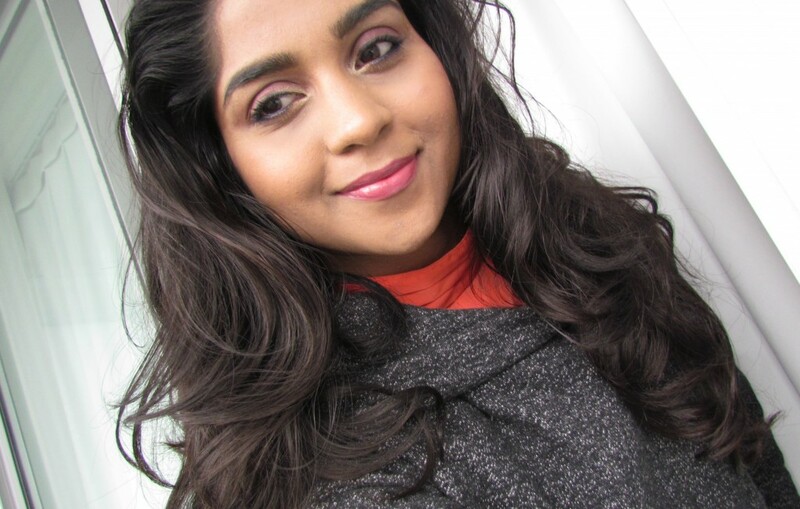 Coverage is buildable and it feels really light weight on skin. Doesn’t accentuate the fine lines or dry patches etc. But- if you have very dry skin- I would suggest you to use a good moisturizer before applying this. Overall, a good day foundation for summers. Very light weight on skin. Medium-Full coverage. Staying power of 8-9 hours . Suits every skin type. Variety of shades to match every skin tone. Pump dispenser that makes it easier to control the product. I really recommend this foundation to all, who are looking for a good everyday skin perfecting foundation.